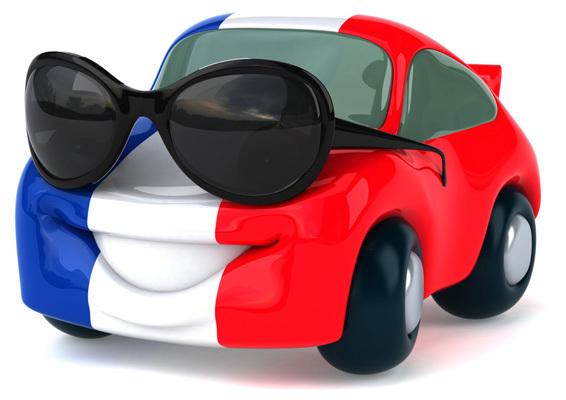 The French automaker Renault seems as if it was drooling over the uplifting of bans on Iran. It only took a little while for the carmaker to strike a deal with Iran worth $987 million! The deal basically states that the carmaker will make tens of thousands of cars annually under a joint venture with Iran. Trump is already trying to isolate the automobile industry of Iran. So, here is the problem: the deal is pretty good from Iran’s point of view, but as for Renault, there does not seem any real value to it. As if that wasn’t a problem in itself, by making this deal, the automaker is unnecessarily damaging its alliances with the US. In fact, Donald Trump only recently signed sanctions against Iran. Moreover, he also took the French President Emmanuel Macron on board to impede the growing influence of Iran. Not only does Renault try hard to break the confidence of the US President in the French government to fight Iran’s influence, but it has also put other French industries in jeopardy. You would not want to break ties with the US just so a petty carmaker like Renault can indulge in making cars with Iran.